The annual migration of wildebeest through the plains of the Serengeti reaches its unforgiving apex at the banks of the crocodile-infested Mara River. Undeterred, the herd leaps in despite the deadly predators within. Join wildlife expert Jean du Plessis as he charts this epic and often-deadly journey. 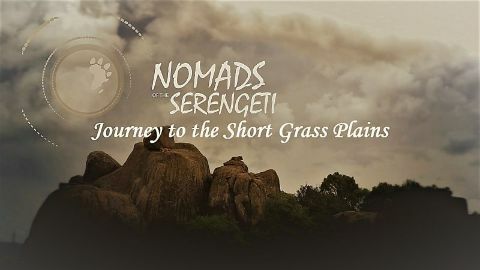 The annual Serengeti wildebeest migration is a journey so fraught with peril, it's a wonder they set off at all. 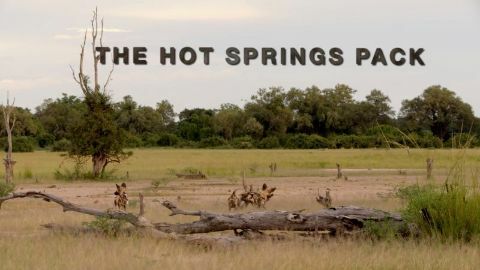 For wildlife expert Jean du Plessis, it's a unique chance to see how a new generation of calves, born just months ago, will fare among the predatorial lions and crocodiles that await them. Formed during a cataclysmic volcanic eruption two million years ago, Tanzania's Ngorongoro Crater is home to the highest concentration of mammals in the world. Explore this vibrant ecosystem and the extraordinary geological features that have made it a haven for biodiversity. The Serengeti is one of the most biologically diverse areas on earth--but it's also the scene of some of the most important fossil discoveries ever made. Join us as we meet the modern inhabitants of this ancient land, and track how their evolution helped shape our understanding of human origins. Sir David Attenborough gives his unique perspective on over half a century of innovation in wildlife filmmaking. He revisits key places and events in his filming career, reminisces with his old photos and reflects on memorable wildlife footage - including him catching a komodo dragon and swimming with dolphins. 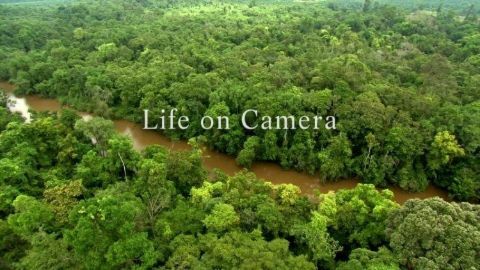 Returning to his old haunts in Borneo he recalls the challenges of filming in a bat cave and shows how with modern technology we can now see in the dark. The wild dogs of Luangwa Valley are organized, tenacious and strictly hierarchical under the leadership of an alpha pair. While cheetahs sprint and lions ambush, wild dogs rely on their stamina to wear prey out, sometimes running up to 20 miles at a time. But to maintain dominance, they'll need to train their youngest members to hunt effectively as part of the pack-and time is running out. Once a rich wilderness teeming with lions, tigers and cheetahs, the Gangetic plains of northern India have been transformed into the most densely populated place on Earth. 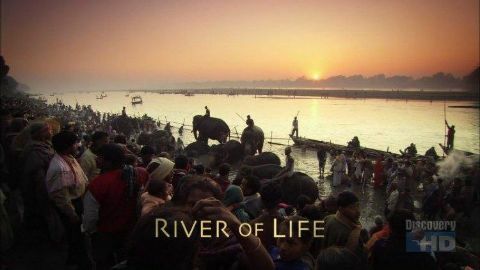 The film explores the impact of this tide of humanity on the wildlife of the plains - from the all-out war between elephants and villagers to worship of the deadly cobra. The Taiga forest, on the edge of the Arctic, is a silent world of stunted conifers. 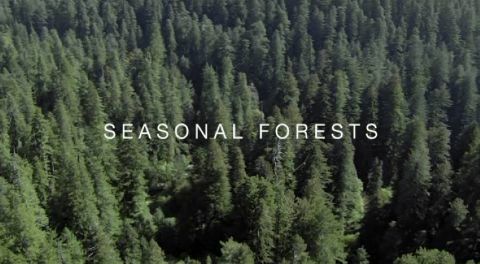 The trees may be small but filming from the air reveals its true scale. A third of all trees on Earth grow here and during the short summer they produce enough oxygen to change the atmosphere. 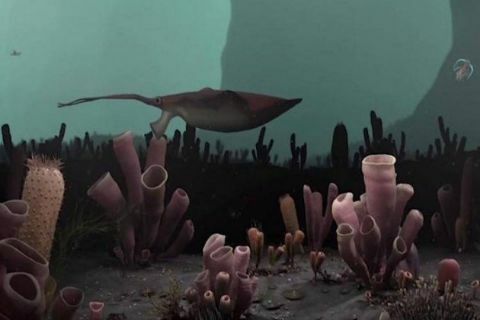 What caused the Cambrian explosion? For most of the Earth's history, life consisted of the simplest organisms; but then something happened that would give rise to staggering diversity, and, ultimately, life as complex as that which we see today. Scientists are still struggling to figure out just what that was.